The final trailer for The Amazing Spider-Man 2 is here! Andrew Garfield stars as Peter Parker and Spider-Man and this tease is... epic! Muppets Most Wanted Exclusive: Director Dishes Those Iconic Cameos! 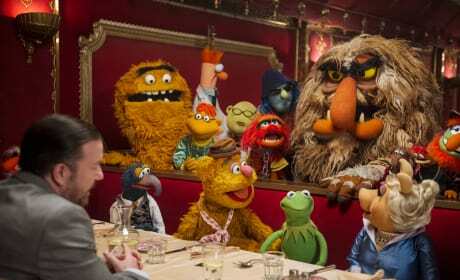 Muppets Most Wanted writer-director James Bobin talks exclusively about following up the massive success of The Muppets. Bobin also chimes in on those iconic cameos and how they get picked. 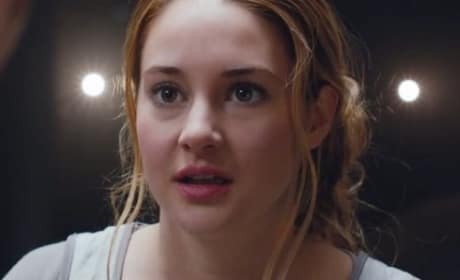 Divergent star Shailene Woodley talks about how it was The Hunger Games' Jennifer Lawrence who convinced her to take the role. Woodley also dishes getting "bumps and bruises" as one of the joys of making an action movie. Arnold Schwarzenegger is back in the Terminator franchise that made him famous. 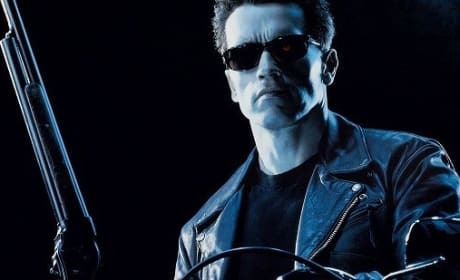 Schwarzenegger also teases it will have the same feel as Terminator 2. 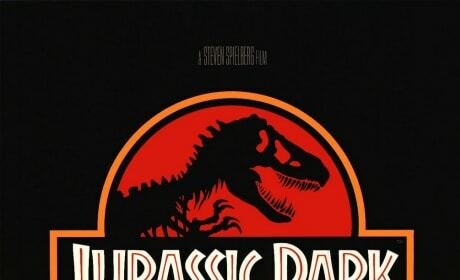 The summer of 1993 is considered one of the best movie seasons ever. Click through and see the 13 movies that made the summer of 1993 one of the hottest in Hollywood history. 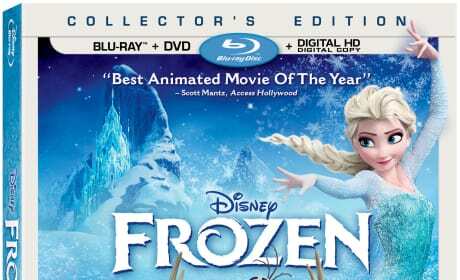 Frozen DVD Review: Let It Go Into Your Library! Frozen comes home on DVD, Blu-Ray and digital download and is nothing short of a home video masterpiece. From the Oscar-winning film itself to the bevy of bonus features, this Disney flick is a must own. News has arrived that Star Wars: Episode VII will take place 30 years after Return of the Jedi. Disney and Lucasfilm also announced that the story will focus on three young leads. The first full-length Maleficent trailer is here! 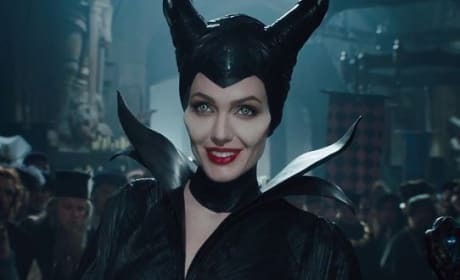 And it is deliciously devilish in its footage of Angelina Jolie as Maleficent. The Incredibles Sequel Is Coming Soon! The Incredibles is getting a sequel! 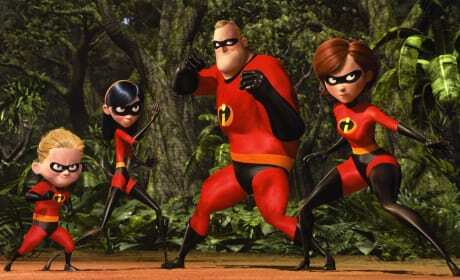 News has arrived that The Incredibles 2 is coming soon! 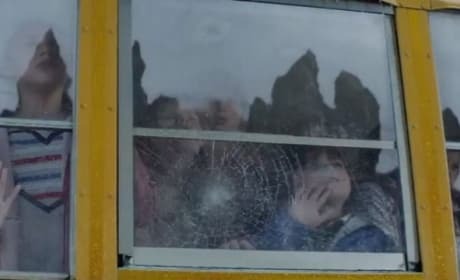 The Godzilla international trailer is here, and boy, is it impressive. It features a slew of new footage as well as another great look at Godzilla himself. The Amazing Spider-Man 2 Photos: Green Goblin Gets Spotlight! 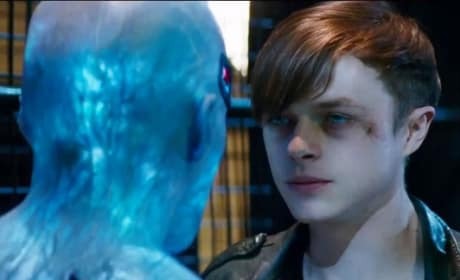 Sony has released four new stills from The Amazing Spider-Man 2. 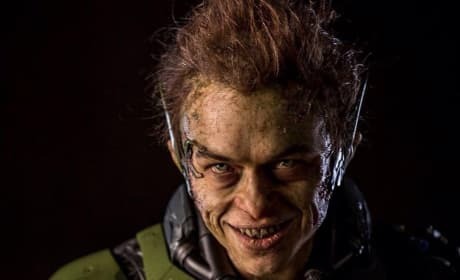 We get some real good looks at Dane DeHaan's Green Goblin and Paul Giamatti's Rhino. Peanuts Teaser Trailer: Good Grief! Peanuts is back in a big way. 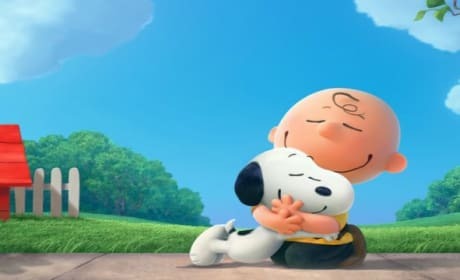 20th Century Fox has premiered several new stills from Peanuts, as well as the Peanuts teaser trailer.